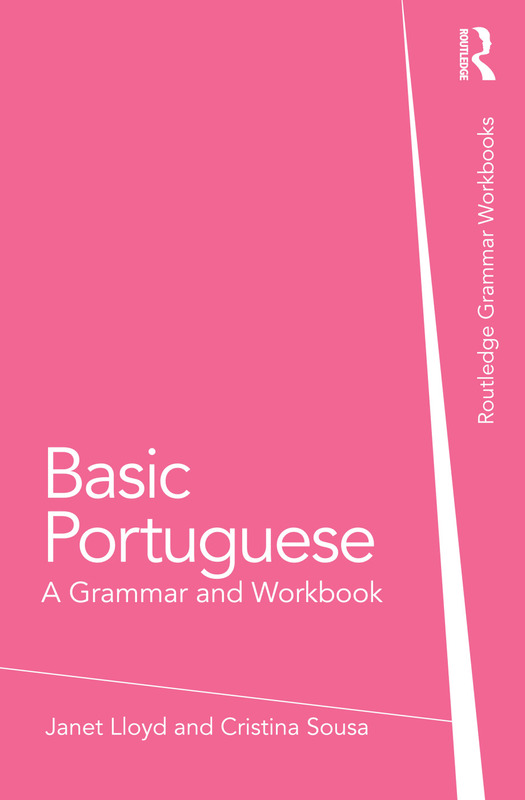 Basic Portuguese: A Grammar and Workbook comprises an accessible reference grammar and related exercises in a single volume. Twenty units cover the core material which students can expect to encounter in their first year of learning Portuguese. Grammar points are followed by examples and exercises which allow students to reinforce and consolidate their learning. Clearly presented and user-friendly, Basic Portuguese provides readers with a thorough grounding in the fundamentals of Portuguese grammar. Cristina Sousa holds a PhD in literary translation. She is a translator, proofreader and copywriter and she has lectured in Portuguese at various universities in the UK. These titles combine explanation with exercise work. The Basic Grammar Workbooks are for learners starting at elementary level. Intermediate Grammar Workbooks follow on from these and are for learners who have achieved basic proficiency and wish to progress to more complex language. Each combines clear, concise grammar explanations with communicatively oriented exercises to help build confidence and fluency. Suitable for independent learners and students on taught courses, the Basic and Intermediate volumes together form a structured course of the essentials of each language's grammar. All Grammar Workbooks are available as inspection copies.